With 26.9 million visitors in the UK alone, Amazon offers a wealth of opportunities for online retailers. Through paying a subscription and/or a commission, online retailers can distribute their product catalogue on Amazons marketplace, making products available to the company’s huge network of users. Furthermore, Amazon has unified its European marketplaces meaning that a single seller account can be used to sell products in UK, France, Germany, Spain and Italy. In addition to this, the ecommerce giant also offers other complementary services relating to logistics, advertising and more. 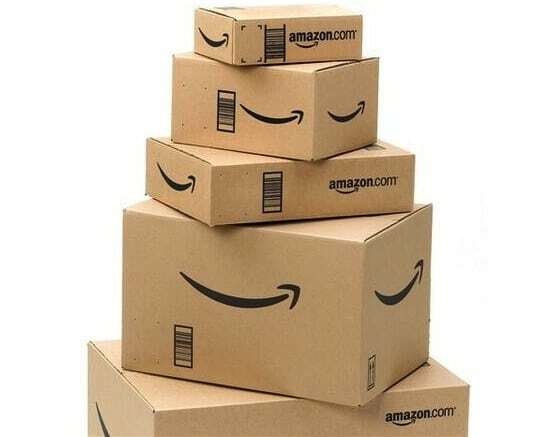 With the service Fulfilment by Amazon (FBA) you can send your products directly to an Amazon distribution centre and the storage, packaging and shipping will be taken care of by the company. This way, online retailers only have to take worry about the restocking and pricing of products. The service also offers customer support in multiple languages. Retailers using this service also gain greater visibility on the platform. Retailers not using this service should be aware that as of the 12thMarch 2015, all retailers using Amazon to sell internationally have to provide a local address for returns or provide buyers with a prepaid return shipping label. “This new policy clearly aims to push retailers to use “Fulfillment by Amazon”. 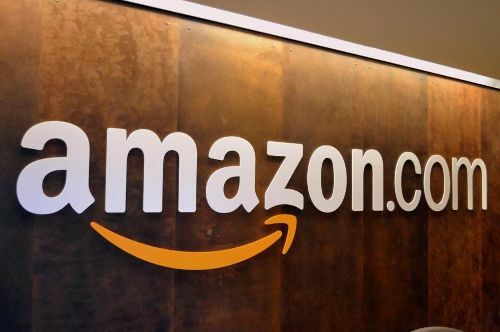 Through letting Amazon take care of stock and shipping, retailers also delegate all issues relating to returns to Amazon”, commented Nenad Cetkovic, Lengow’s Chief Operating Officer. Amazon offers retailers the opportunity to increase their visibility through its “Product Ads” service. In order to use this service sellers must upload their catalogue, Amazon will then create the ad and as soon as the seller sets their budget (ppc), the ads go live. The ads will target shoppers searching for related or similar products on the site and will appear in several places on the site including: detail pages, search results and even in the buy box. If the ad is clicked, the visitor will be redirected to the merchant’s site to make the purchase. Note: Customers usually prefer to stay on Amazon to purchase items. However, if you are sure of the quality of your online site and its ability to drive and convert traffic, this is a good way of increasing your chances of a conversion. Retailers can also improve their visibility on the marketplace though using Amazon Sponsored Products. Merchants select the products they wish to highlight, choose keywords for each item and set a budget in relation to the CPC bidding. Following this, if competitive bid has been submitted and your offer is listed on the detail page in the Buy Box, the product ad will appear in the search results. Users get free impressions and only pay when their ads are clicked. If the add is clicked, the visitor is redirected to the detailed product page. Ads are displayed to a qualified audience and it is possible to measure and optimise ad spend. To sell your products on the Amazon marketplace, you will first of all have to choose what category(s) you want your articles to be available in. Note that each category has its own characteristics defined in a file called ” FlatFile ” (listed on your Seller Central Amazon). Be aware that each category corresponds to a Lengow feed. If you are selling in several categories, you will have several Lengow feeds, which will be updated every 4 hours. To send your items to Amazon via Lengow, you will need to enter your ID and Seller Token. Finally, if you do not know what category(s) to sell your catalogue in, contact your Amazon account manager. If you would like to add an Amazon feed via Lengow, please contact us: contact@lengow.co.uk or consult our LengowWiki. 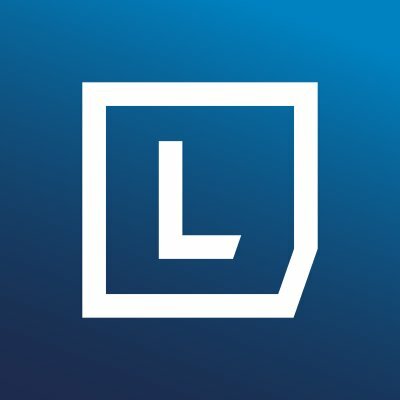 If you are not a Lengow client, but would like further information on the solution, please do not hesitate to contact us for a free demo: +44 203 318 2631. Stay tuned to the Lengow blog for the second part of this article series dedicated to selling on Amazon Marketplace :).